APB Marine Limited carries out incident and accident investigations using professional and experienced investigators to determine cause and circumstance. 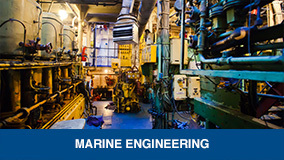 Speed of response is often critical in early investigation work and APB Marine Limited aim to be on-site as soon as possible. 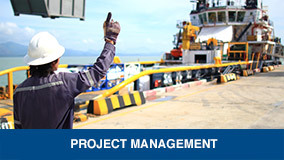 APB Marine Limited visit the Vessel or site concerned, carry out interviews and collect both physical and electronic evidence as well as taking photographs and videos, examine logbooks and any other relevant paperwork. These relations mean that you have, on point of communication, a cost efficient specialist investigation. APB Marine Limited works with many major London market insurers and has a very good reputation in this field. 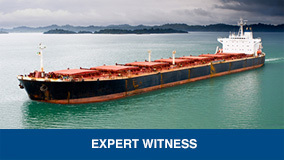 APB Marine Limited analyse the evidence and determine the cause and contributory factors that led to the accident and supply a detailed but readable report of the findings.